Kate Middleton wore a very familiar dress when welcoming her new prince to the world yesterday. 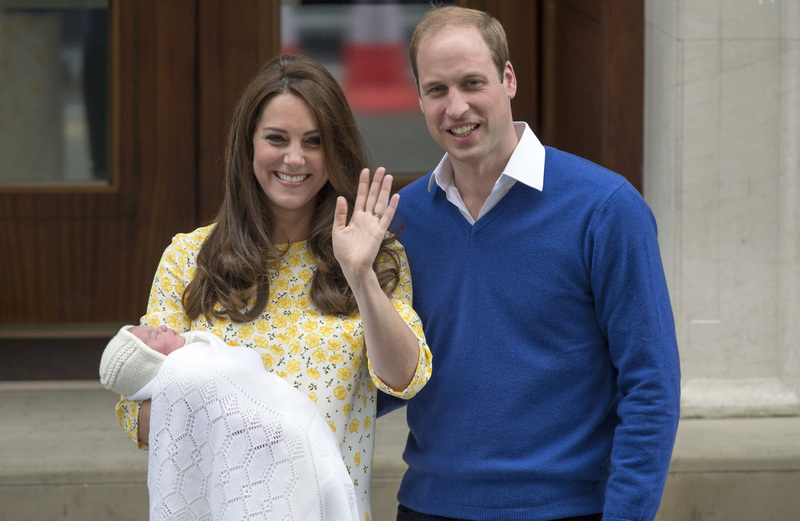 Crowds of well-wishers and photographers had waited for hours to catch a glimpse of the royal baby, and a beaming Kate and Prince William emerged in the early evening outside of the Lindo Wing for a few minutes. As with previous births, the Duchess wore a comfortable, bright dress for her first public appearance since giving birth. 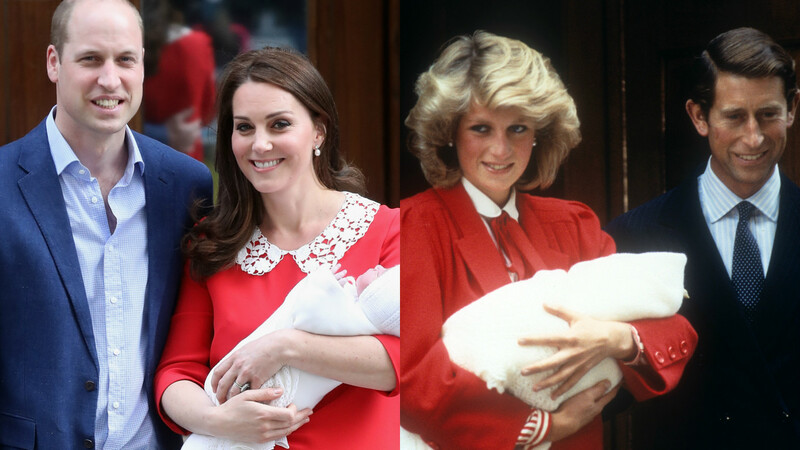 Some have noted how the dress could have been a cute nod to Princess Diana, who also wore red soon after giving birth to Prince Harry. Others have also suggested that the colour choice may have been in tribute to St George's Day. But how did her outfit compare to her previous two births? In 2013, after giving birth to Prince George, Kate wore a blue polka dot dress by Jenny Packham. 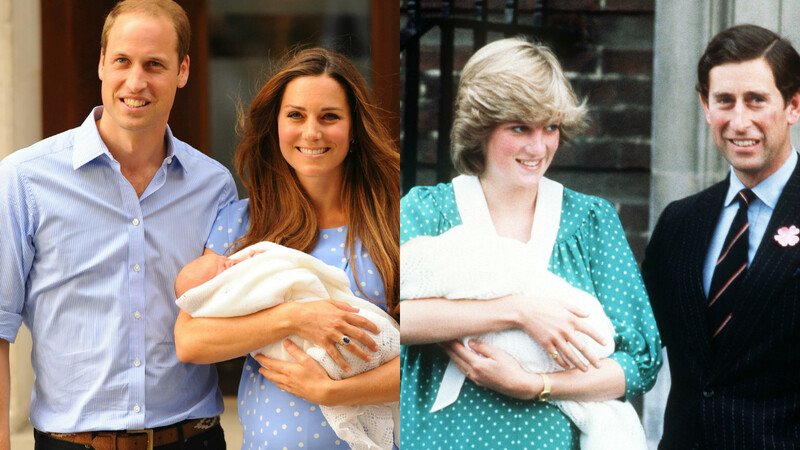 That time, people drew comparisons to the dress Princess Diana soon after having given birth to William. Two years later, Kate wore a different Jenny Packham shift dress, in a yellow floral design.